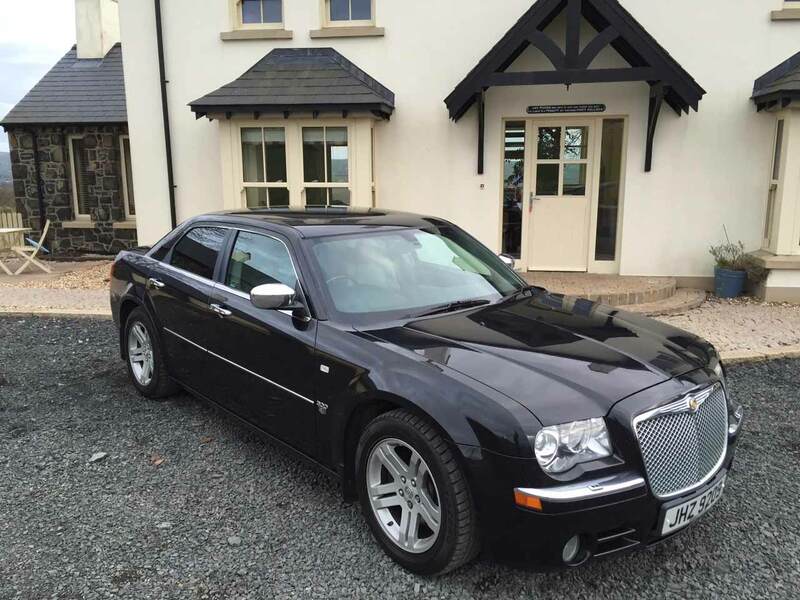 In addition to our XJ Jaguars we can also offer a black Chrysler 300 (the Baby Bentley!) which has the presence you would expect from a luxury wedding car. 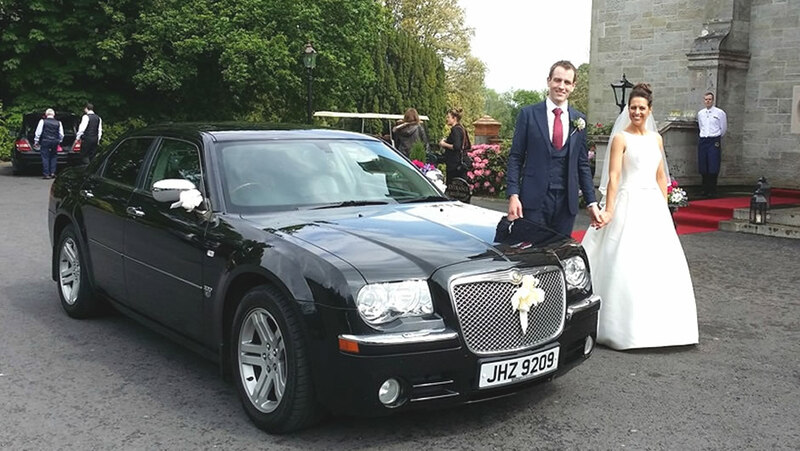 With exterior styling and distinctive wide Bentley style mesh grill and sculpted bonnet the Chrysler 300 is a popular modern wedding car. An impressive wedding car with style, comfort and space for even the largest of wedding dresses. 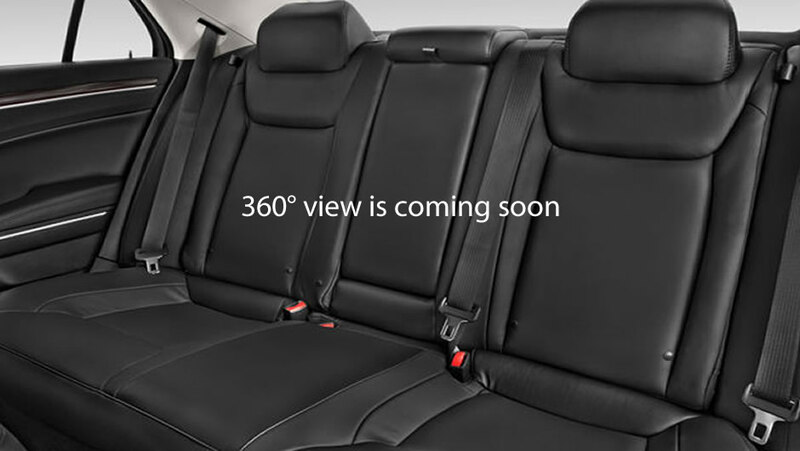 The Chrysler can be booked on its own or in addition to the black XJ Jaguar. This car is just new to our fleet and we have great availability and offers on it. You can see more of this car in the gallery.